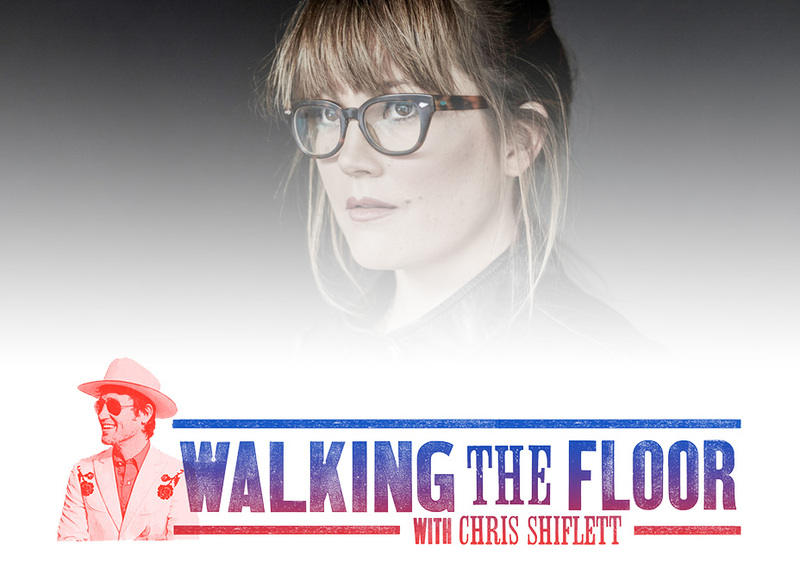 Sara Watkins is an American singer-songwriter and fiddler. Watkins debuted in 1989 as fiddler and founding member of the progressive bluegrass group Nickel Creek along with her brother Sean and mandolinist Chris Thile. In addition to singing and fiddling, Watkins also plays the ukulele and the guitar, and also played percussion while touring with The Decemberists. With Nickel Creek, Watkins released five studio albums, one compilation album and seven singles. During the band’s seven-year hiatus, Watkins released two solo albums, Sara Watkins and Sun Midnight Sun on Nonesuch Records.